These eight questions will help you find the perfect New York wedding photographer for your special day. Searching for the perfect photographer for your New York City wedding? It’s a hard decision to make — there are so many great options! 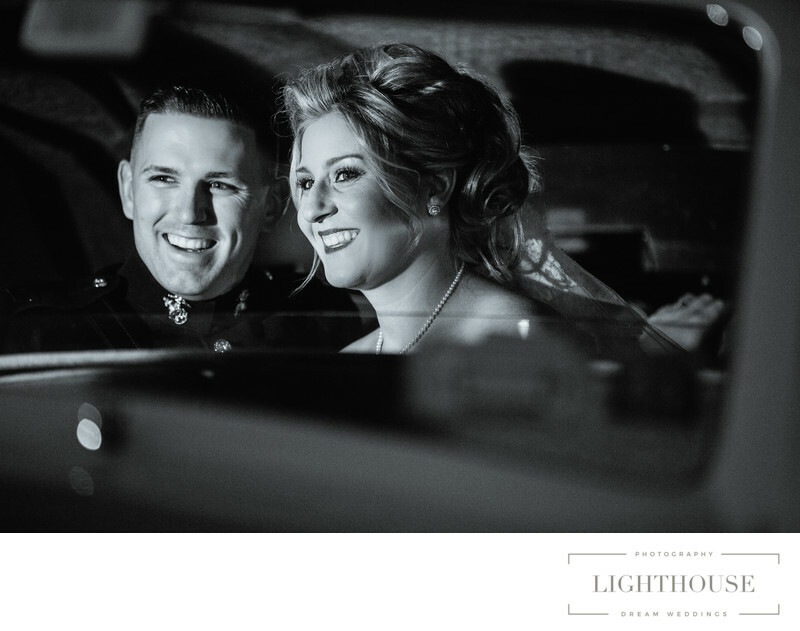 That’s why we put together a list of eight questions that will help you choose the right New York wedding photographer for your big day. When it comes to photos in busy, crowded, very photographed New York City, experience makes a big difference. You might be able to save some money by hiring a new photographer, but you risk losing quality and a lot of local knowledge. Before you make a decision, find out how long your photographer has been shooting New York weddings. 2. How well do you know New York City? One benefit of hiring local wedding photographers is how well they know the area. Whether you are looking for creative places to take photos or the best place to get shot with the iconic NYC skyline, a local wedding photographer can recommend the best photo spots (including ones you wouldn’t be able to find on your own!). Long-time wedding photographers know that many couples are trying to keep their costs within a budget. That’s why so many of us offer packages at different price points! Each one is a little different, and some include extras like engagement photos or photo albums. To stay on budget while still getting the wedding photos you want, be sure to ask what packages your New York wedding photographer has available. 4. Do you have a particular wedding photography style? 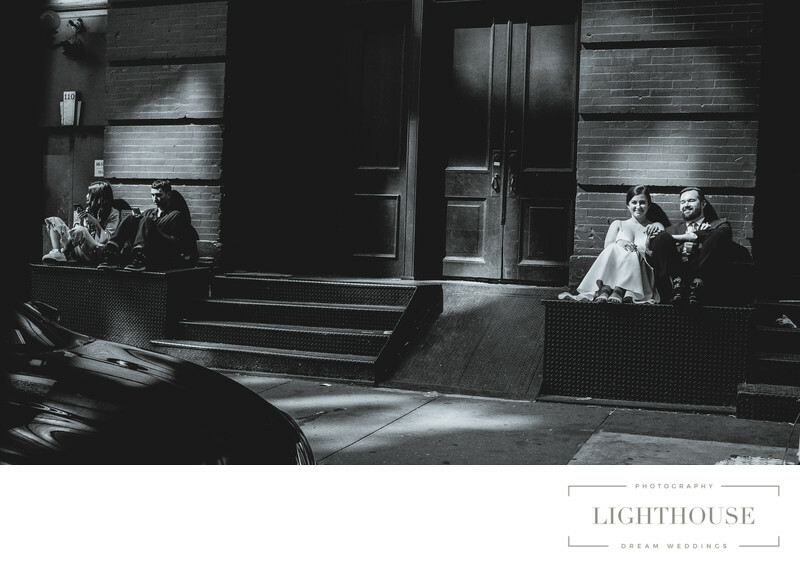 New York City has so much character that you can take any style of wedding photography here! But that means that you need to talk with your photographer in advance to make sure you’re on the same page. Do you want photos that look like a magazine editorial? Central Park photos and formal portraits? Creative, candid shots as you wander through the streets of Brooklyn? Ask to see some examples of your photographer’s past work to ensure you can get the style you imagine. 5. How many weddings do you shoot in a weekend? You don’t want to choose a photographer and then discover that they are rushing through your photos in order to get somewhere else! Before you make a decision, check how many photographers are available and how many weddings they have on their schedule that day. 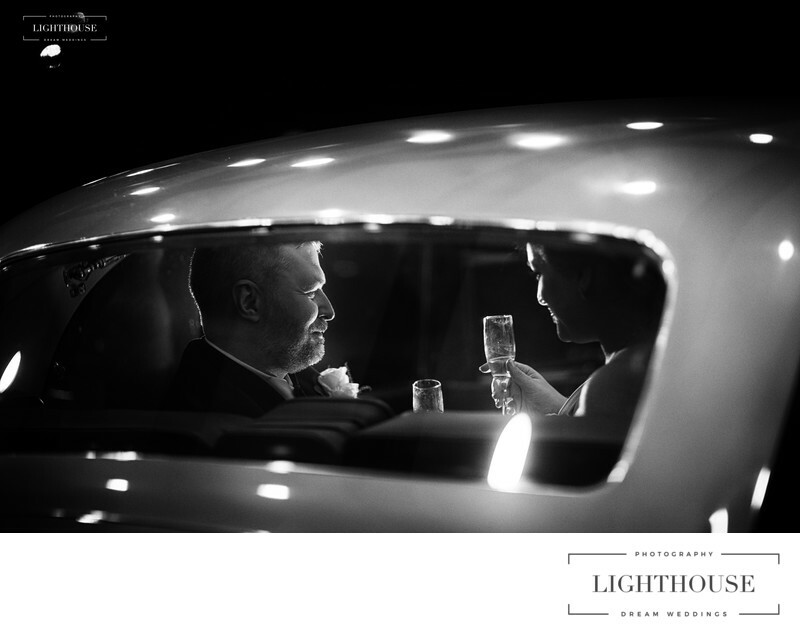 We highly suggest choosing a photographer who can stay with you for your entire wedding day. 6. How long until we can get photos? Photographers want to make sure you get the best photos possible, so it’s understandable that they will take time to select and edit your final gallery. But you don’t want to wait until you first wedding anniversary before you finally see a picture of your first dance! Ask potential photographers what they expect their turnaround time to be for your photo gallery, prints, and albums before you sign a contract. 7. Where do you recommend not going for photos? The sign of an expect New York wedding photographer is that they not only know where to go for photos, they also know where to avoid! From photo spots in Central Park that will be too crowded with tourists to landmarks where you aren’t actually permitted to take photos, ask your photographer where they recommend not going for photos as well as what spots they love. 8. 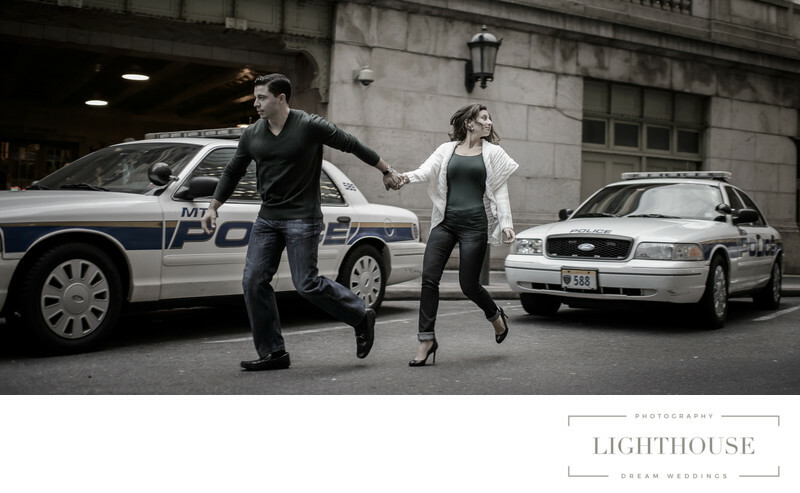 What’s the best part of being a New York wedding photographer? The best way to end up with magical wedding photos is to choose photographers who love what they do, whose work captures what makes each couple unique, no matter how many weddings they’ve photographed. And when it comes to a New York City wedding, you want to choose a photographer who knows what makes this city so amazing. 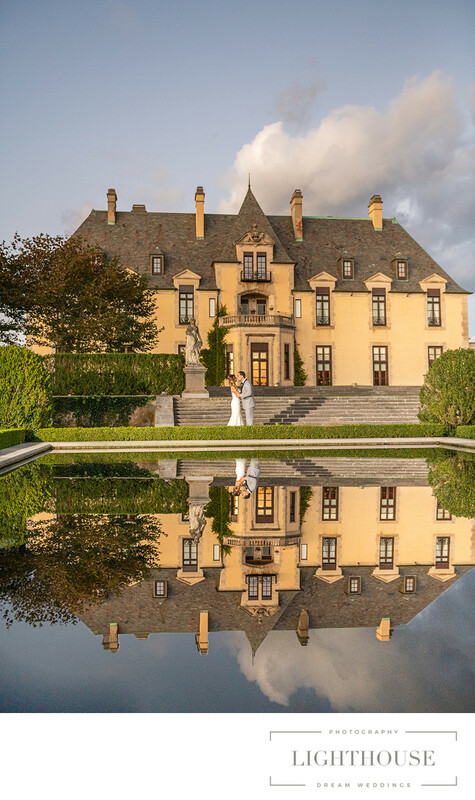 Ask what we love about photographing New York weddings — odds are, it will be the same things that made you choose this one-of-a-kind spot for your special day!